The Centers for Medicare & Medicaid Services (CMS) has released the results of the 2016 Value Modifier (VM). The VM lowers or raises a physician’s Medicare payments based on his or her performance on quality and cost measures. The 2016 results, which apply to physician groups of 10 or more eligible professionals (EPs), are based on data reported in 2014. Of the 13,813 physician groups with 10 or more EPs, only 128 groups exceeded the program’s quality and cost benchmarks. These groups will receive an increase of either 15.92 percent or 31.84 percent in their payments under the Medicare Physician Fee Schedule. Physicians in 59 groups will see their payments reduced by 1 percent or 2 percent based on their performance on quality and cost measures. There were 5,418 groups who failed to meet the reporting requirements and will face an automatic 2 percent cut. The remaining 8,208 groups will not face any adjustment because of their performance or because there was insufficient data to calculate their VM. Medicare Administrative Contractors will process claims based on the updated adjustment amounts beginning March 14. Claims with a date of service prior to this will automatically be reprocessed. Groups should see the adjustments on their claims within the next six weeks. Beginning in 2017, the VM will apply to solo physicians as well as those in groups of two or more physicians. 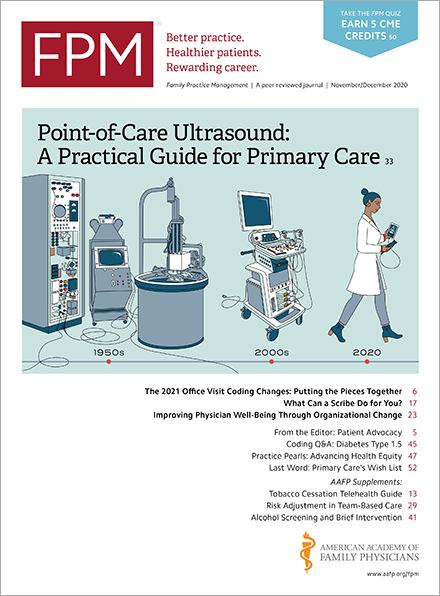 To avoid an automatic payment decrease, physicians should report to the Physician Quality Reporting System (PQRS). Physicians can pull their annual Quality Resource and Use Report (QRUR) to review their performance on quality and cost measures and see how they will fare under the VM.